As summer approaches, anglers outfit their boats with the latest tech gear to maximize efficiency on the water. Some additions are more important than others. So, what do you select from the litany of options available? These 10 boat upgrades will guarantee your boat functions at the highest level. 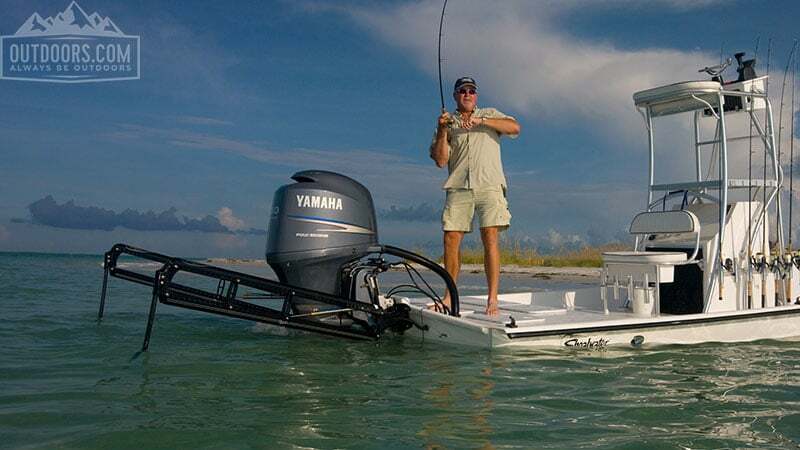 Start at the back of the boat and work forward and choose options that work best with your driving or fishing style. Shallow-water anchors became standard equipment on bass and inshore boats across the country. Power-Pole delivers a product that covers everything from large bay boats to kayaks. Running dual Power-Poles, keeps the angler and boat in line with the target, even in high winds. One Power-Pole works, but in a high-wind event, your boat may spin like a top.